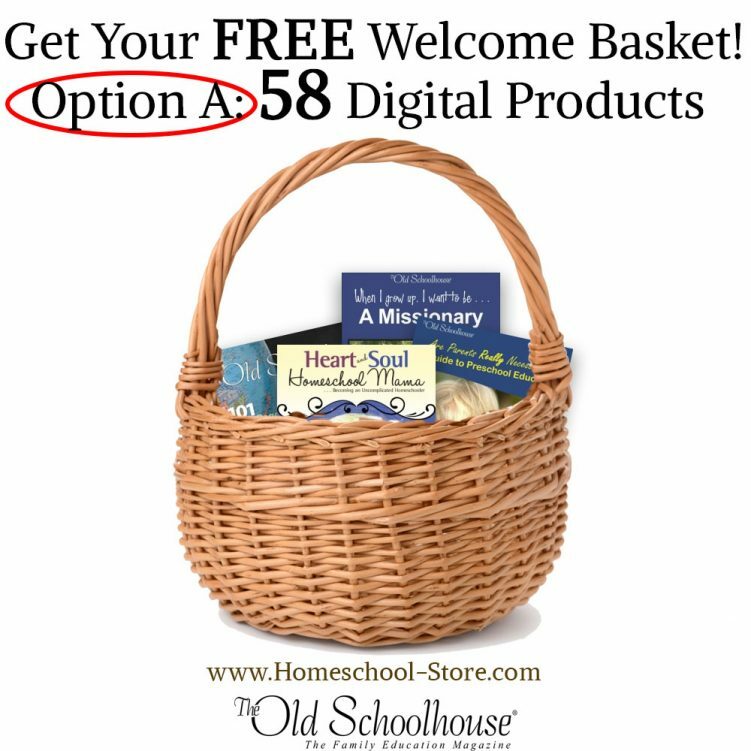 Whether you are already homeschooling or just considering this journey, you will love these FREE informative gift packets for years to come! Grab your basket today! One per family, please.